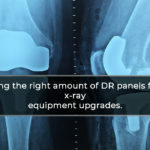 X-Ray systems are known to be some of the oldest medical imaging tests. With the advancements in technology, there have been significant developments for these machines. 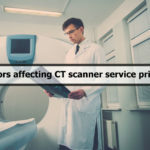 This has allowed the better diagnosis and care of patients. 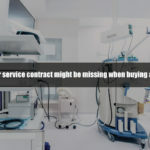 However, x-ray machines can seem complicated if you know nothing about them. 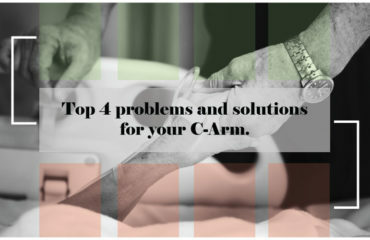 When patients start complaining about chest pains, strong coughs, and shortness of breath, chest x-rays would typically be used for these illnesses. 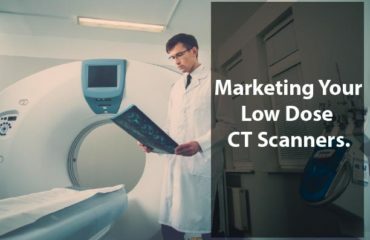 Additionally, chest x-rays are one of the most commonly known medical imaging studies in the healthcare industry. After that comes radiology reports. Typically, these reports consist of descriptive terms. Patients may normally be clueless when it comes to interpreting what medical practitioners are referring to when using this lingo. 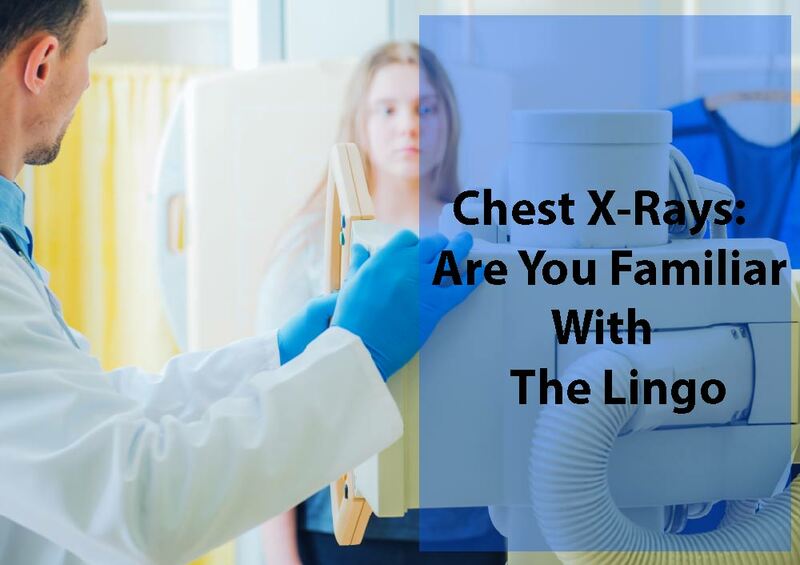 In this article, a few of the most common terms used for chest x-rays are presented. This is a Greek term that means imperfect extension. In this issue, there might be a collapse in the lungs of an individual. This happens either by compression on the outside or if the airway to the lungs has been compromised. Compression on the lungs is normally caused by pneumothorax or pleural effusion. Compromisation on the lungs can also be caused by lung cancer. This is when the area on the chest x-ray appears brighter than expected. This happens when chest x-rays are absorbed or blocked. It is displayed on the x-ray as a bright spot on the lungs. The thick pus and mucus in the body from pneumonia can appear brighter. The lungs in the body of an individual can form scar tissues when it has been injured. This causes focal scars on the lungs that can be seen in the chest x-rays. If there are larger scars it can impair the functions of the lungs. • Focal, diffuse, or patchy. These terms are used by practitioners to report or describe the processes in the lungs. This term is used to describe thin, subtle lines and small spots on the lungs. When it appears as lines, it is known as “reticular”. If there are dots and lines that are together, it is called “reticulonodular. This term is the opposite of density. In this issue, there are areas in the lungs that appear darker on the x-ray image. To a practitioner, Lucency can be problematic if there is too much of it and if it is in an abnormal location. 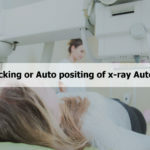 While these terms are essential to understanding the terminology during an x-ray exam on the chest, these are only a few of the many. When practitioners make their diagnosis on patients, it is essential for their reports to be as accurate as possible. To be able to do so, the right piece of equipment needs to be used. 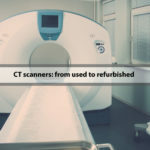 If you’re looking for an x ray machine for sale or other used and refurbished medical imaging equipment, Amber Diagnostics is the place for you. 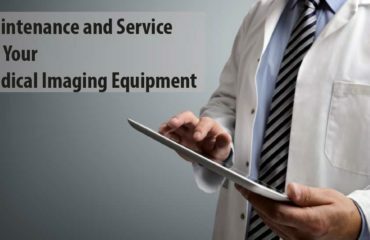 We guarantee you would be provided with high-quality devices for your medical practices. Contact us today for inquiries!